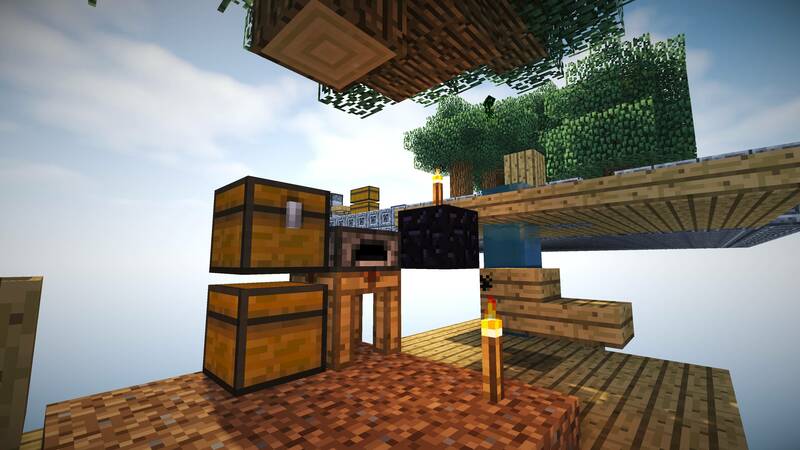 This modpack is a port of the original FTB Infinity Evolved Skyblock modpack by Unitedworldminers team to the Technic Platform. All credits go to the FTB team. We will maintain the modpack on our own and will add some small additions to our liking in the future. Our Public server comes included in the modpack! Use our innovative system to join and start your own island for yourself or play together with your friends. If you have difficulties running the modpack or encounter other errors, visit the help page in the navigation above for solutions. Download the pack today and start building up your dream base together with your friends or alone on a lagfree 24/7 server. If you have difficulties running the modpack or encounter other errors, visit our Discord server.